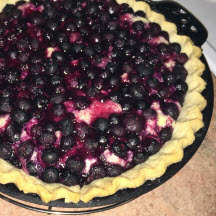 CooksRecipes special collection of family-favorite recipes for pies and pie crusts that you can count on for successful deliciousness. Expect rave reviews when you serve this exceptional pie to family and friends. 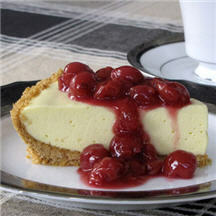 This simple-to-make pie tastes like a lemony cheesecake, yet the texture of the filling is so light and delicate, it almost melts in your mouth. 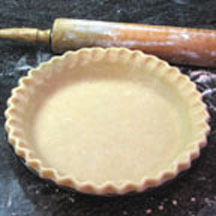 This is one of the most requested pie crust recipes online for 14 years running! With its light and tender texture and layers of flakiness, it's no wonder why!